with its headquarters in Rottendorf / Germany was founded in 1988. 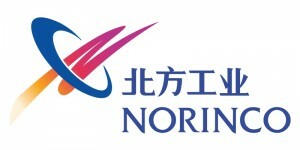 For 30 years, Norconia belongs among others to Norinco, the largest and leading firearms manufacturer in China. Norinco firearms stand out due to their reliable functionality, reasonable work-manship and excellent prices. 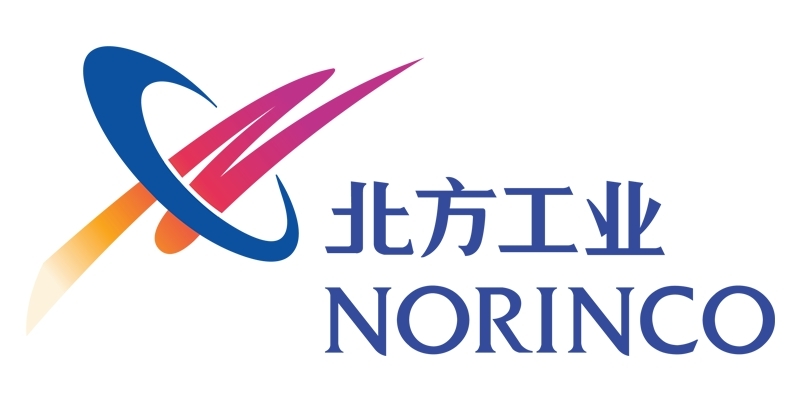 Being a sole agent for Norinco in Europe, Norconia GmbH has a large warehouse with sufficient stock in Germany. Thus, Norconia GmbH offers dealers in Germany and abroad fast delivery, 2 years warranty and after-sale-service incl. spare parts. Norconia’s range of products includes pistols, shotguns and rifles for shooting and hunting. 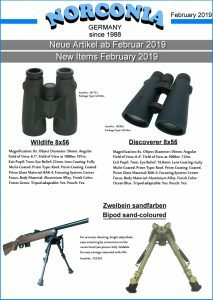 Moreover, Norconia offers a broad range of airguns, accessories, as well as aiming and observing optics at excellent prices.